At the heart of our love of the outdoors is a conundrum. Whether you’re a walker, climber, mountain biker, paddler or ski-tourer, you want the best gear and clothing to keep you dry, warm and as comfortable as possible while on the hill or in the countryside. But at what price to the planet? Those high-tech waterproofs, boots and all the other gear we pack in our rucksacks have an impact, whether it’s through the use of chemical treatments, the microfibres that the clothes shed during washing or simply the carbon used by manufacturing them transporting them to the retail cathedrals gracing our high streets. It’s a question brought into focus by one of the top managers of outdoors brand Patagonia, who outlined the approach of his company, which has been at the forefront of ethical trading for decades. Ryan Gellert is Patagonia’s general manager for Europe, Middle East and Asia. The Amsterdam-based boss paid a visit to the UK to speak to industry representatives. The company famously ran a ‘Don’t buy this jacket’ advert for Black Friday in the New York Times in 2011. “We ask you to buy less and to reflect before you spend a dime on this jacket or anything else,” it said. The ad went on to point out the environmental resources needed to produce the jacket. “As is true of all the things we can make and you can buy, this jacket comes with an environmental cost higher than its price. We asked Mr Gellert about the apparent contradiction in Patagonia’s approach. In some ways Patagonia’s objectives seem counter-intuitive. In other words, most people would expect a company to sell as much as possible, keep the money coming in. How does that square with how you operate? He said: “I think that, for us, that’s probably a question that gets asked a lot and I think it’s one of the great sort of puzzles that we continue to wrestle with at Patagonia and I think we’ve probably had a little bit of an evolving view on that one. Patagonia founder Yvon Chouinard said he never saw a billion-dollar company he liked. 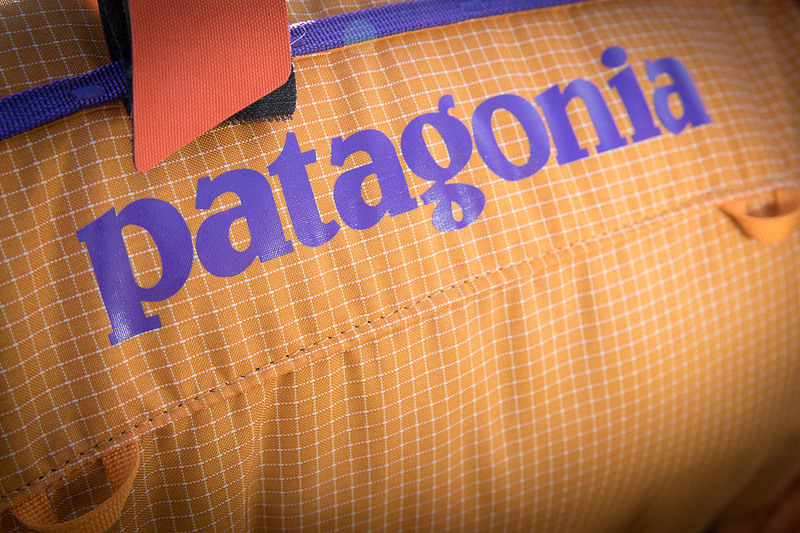 How close to a billion dollars is Patagonia? Mr Chouinard founded a company to make pitons for himself and fellow climbers. That company became Black Diamond. A six-month trip to Patagonia in 1969 during which he climbed Fitz Roy provided the inspiration and the logo for a new company. The 79-year-old still owns Patagonia and calls into its California office when he’s in town. Its mission statement is to build the best products possible, because durable products last longer and have a lot less environmental impact. It should also cause no unnecessary harm and use business to inspire and implement solutions to the environmental crisis. It’s almost like an ecology company with a manufacturing company bolted on, grough said. Ryan Gellert said: “It’s funny; that’s one of the other tension points within the business for new employees. It’s: are we an NGO? Are we a for-profit business? And the reality is: we’re both. And what I love about Patagonia today is that Yvon has set the philosophical foundations for the business and I think it continues to play such an important role in keeping us on track, but I think it’s deeply institutionalised and I think with Rose [Marcario] as our CEO, what she does very well is create an environment where we all can really, I love working in business; I love the strategy of business; I love putting teams together; I love executing things and I absolutely love the reason that we exist in getting involved deeply with campaigns and issues and initiatives. “And the fact that as employees we can exercise both sides of your brain and not feel the need to say we’re just this but not that or just that and not this. I think that makes it a really vibrant professional environment as well. So, personally, I think that can be very challenging, but I think it’s such an interesting and dynamic environment as a result. Would Patagonia’s model work for UK brands? Is the model transferable to other companies and brands? “I think that it always becomes a conversation about: what is our model? Is it Patagonia Action Works where we’re supporting campaigns against new hydro-power developments in the Balkans? What I would say is, people can chose what issues are most important to them, where they think they can have the biggest impact. We asked about very particular environmental problems such as PFCs, the fluorcarbons used to provide waterproofing, and microplastics at the heart of the outdoors industry. How is Patagonia tackling those issues? “Those issues are as important to us as any on a long list of others like them. I think on the PFC issue, we’ve been working on this for a bunch of years. One of the things we’ve been doing is making a financial investment in a Swiss company called Beyond Surface Technologies. “We have an internal venture capital fund that invests in for-profit businesses that are working on ideas around sustainability. We’ve been looking well outside their supply chain to find alternatives. We are confident that we’ve got some in the short term, I think, and we’ll be preparing to roll those out. “One of the things we’re doing, and I think this gets overlooked a lot, unfortunately even Greenpeace and their Detox campaign overlooks this and that is: let’s be careful we’re not swapping one problem for another. “Where a lot of the state of the art is headed around alternatives for DWR [durable water-resistent treatment] is palm-oil based. If we pat ourselves on the back for swapping one problem for another, I’m not sure we’ve accomplished anything at all. And that’s something we really challenge ourselves on. “On microplastics, this one scares the hell out of me. As a human, as a father of two young kids, as someone who enjoys everything from eating fish to swimming in the water, and everything that’s water-related in between, it’s really, really frightening. Our role in it, we’ve done a study with the University of California Santa Barbara to try to quantify the impact of the issue with microfibres from our products. We published the results of that. Unfortunately, the results are that we are contributing to it, as expected. We did find through that study that quality of product does make a difference as to how much it sheds. “I think we have a lot of work to do, how we minimise our role in this. We are actively participating in a couple of other studies we’ve funded. We’re going to market a product from two entrepreneurs in Germany called Guppyfriend, which is a bag you can launder your synthetics in and it captures the microfibres, then you can dispose of them properly. “But it’s a Band-Aid solution to a very complex problem. We’re under no illusion; we’re not stopping there. We’re lobbying with appliance manufacturers, trying to get them to think about better filtration in their systems. I think with climate change, these are the two most complex issues we’re facing. 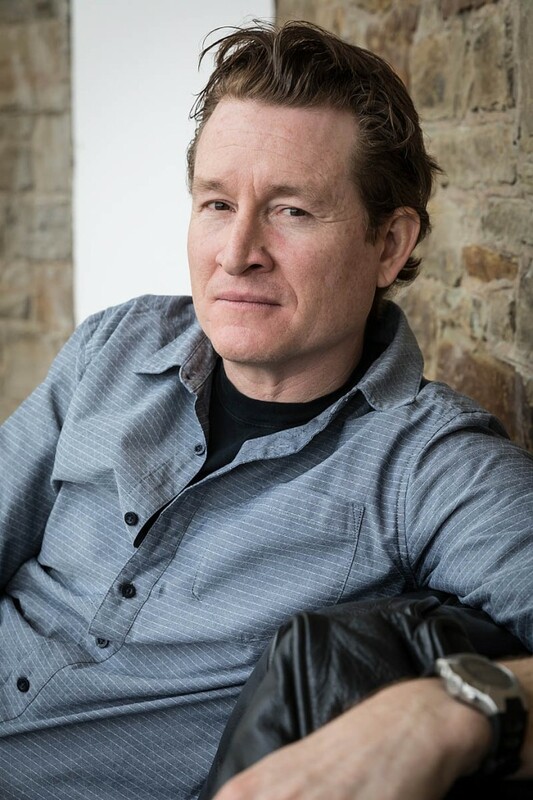 “Part of our responsibility and the part we really need to embrace is just talking to more people and being honest about our place in the world because, as I said earlier, we’re a responsible company perhaps in that we ask and wrestle with these questions. We’re not one to solve them all. I think people get intimidated by is thinking: I can’t really talk about where we’re at or what I aspire to do because then people realise how far we are from where we are and where we want to go. It also puts its money where its mouth is. 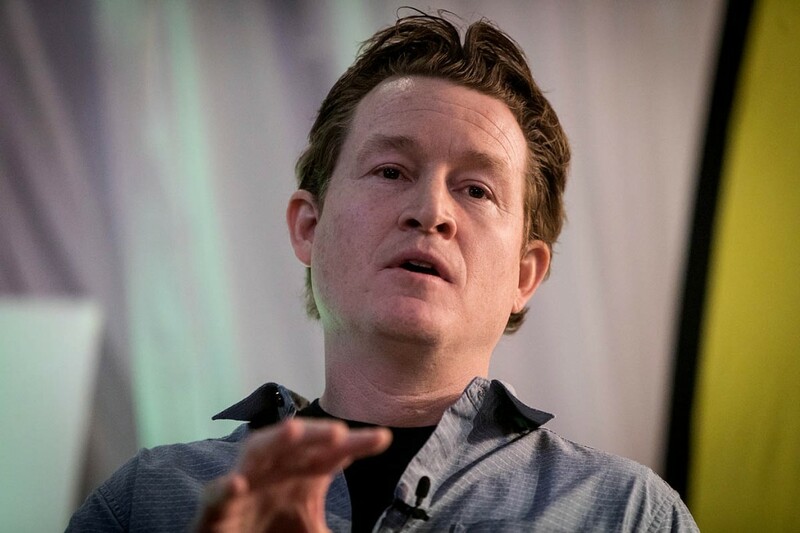 A founder of the One Percent for the Planet movement, it donates one per cent of its revenue to small organisations working on issues of sustainability. To date, it has given nearly $100m (£70.38m) to about 3,000 NGOs across 18 countries. Save Our Rivers based in Snowdonia is one such group. 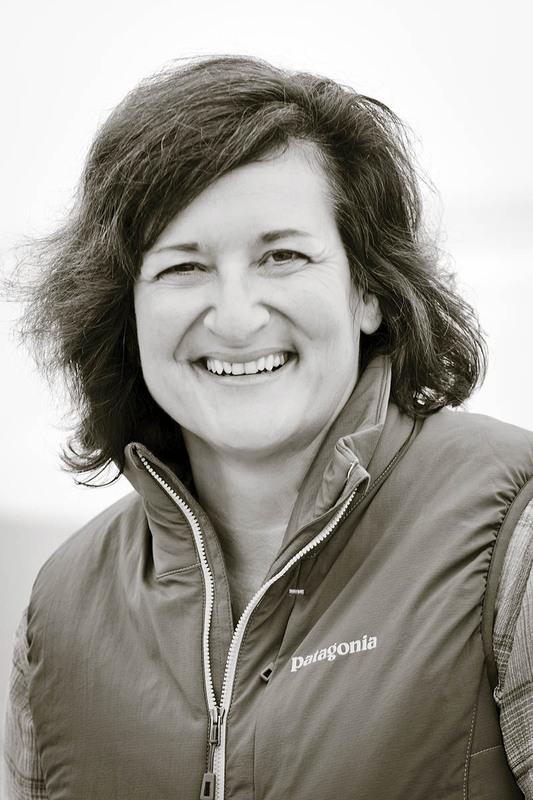 Patagonia said: “We’ve moved from supporting activism to becoming a more activist-oriented organisation ourselves. “And so, on the heels of the last presidential election we decided to donate 100 per cent of our sales from Black Friday to grassroots environmental organisations. We expected this to total $2m-3m [£1.4m-£2.1m]; it ended up being $10.5m [£7.39m]. A big focus for Patagonia at present is a campaign to conserve rivers in eastern Europe. “Between Slovenia and Albania, hydropower projects threaten to destroy the richly diverse ecology, culture and history of a region known as the Blue Heart of Europe. 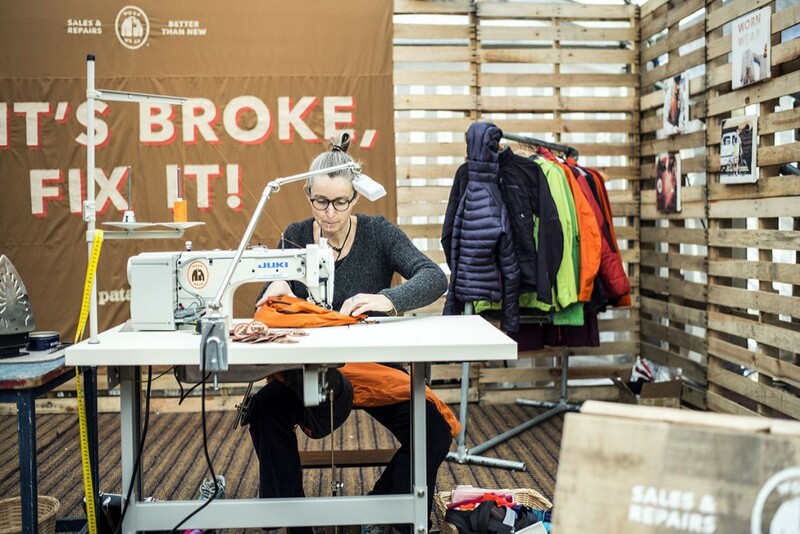 Patagonia has long had a leading reputation for its responsible approach to business. “Our goal is to be in business 100 years from now building the best product on a living planet with healthy customers. It says it wants to move from being a responsible company to a truly sustainable one. More information on Patagonia’s campaigns is available on the company website. It appears to me, in the UK, we already have an outdoor clothing brand that has the Patagonia approach to environmental concerns, that has been PFC free for years, Paramo. It is the only recyclable water-proof on the market and even has its own in house fixer and trade in scheme for old jackets. Both these companies are an inspiration to retail, not perfect, but really trying to be the best they can. A lesson to us all. Its such a shame that so many once great outdoor brands have gone down the pile it high sell it cheep, false price point for poor quality route. At the end of the day, where you spend your money has one of the greatest influences on the human environment.